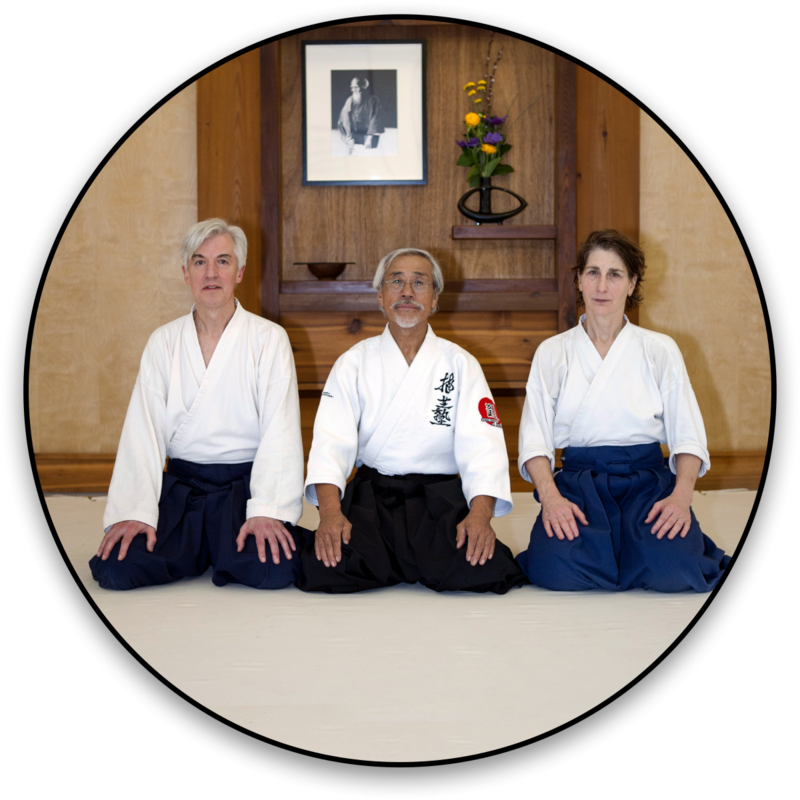 Barb has studied at Aikido of Madison since 1984. She is the founding instructor of our early morning classes and a frequent subsitute of Monday and Thursday evening classes. She was awarded the rank of godan in 2017. 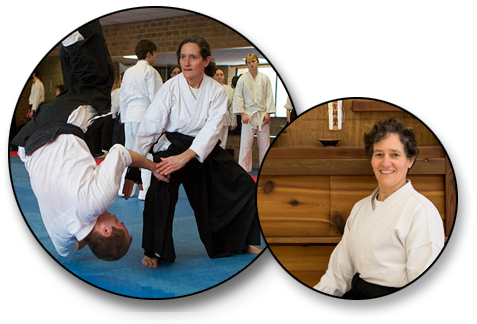 Barb also holds the rank of nidan in Karate from East Madison Martial Arts, LLC.